We are proud to announce the arrival of our bespoke fully automated 7000 bar test rig. The computer controlled test rig is capable of automatically testing hoses up to 7000 bar in a completely safe enclosed environment. 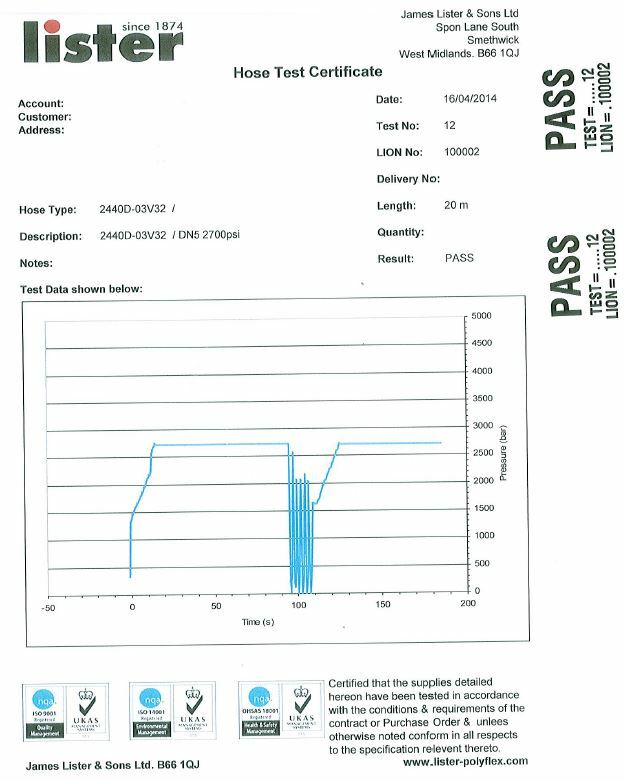 Each hose receives a Hose Test Certificate at the end of the test cycle. ​This certificate includes a unique code that is applied to the hose assembly with our Laser Engraving machine. 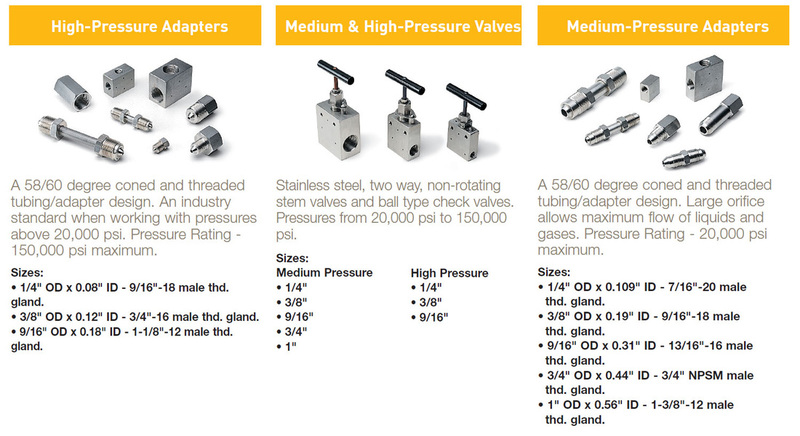 ​This code will give you full traceability throughout the full working life of the hose assembly. 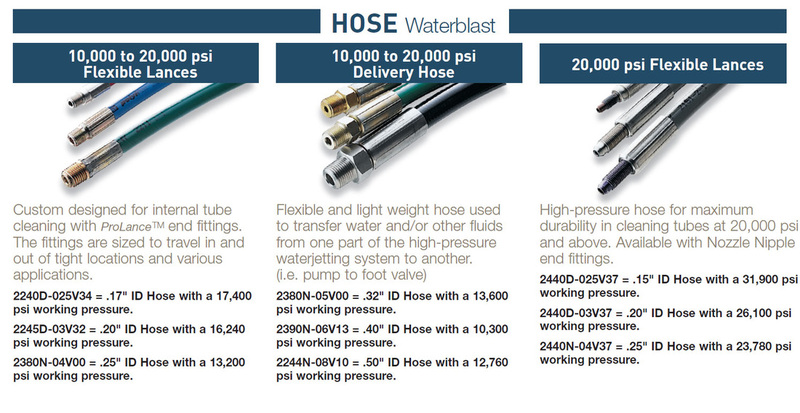 Download our latest Parker Polyflex Thermoplastic Hoses for Ultra High Pressure. James Lister & Sons Ltd was the first certified distributor of the Parker Polyflex range of Ultra High Pressure Hose and Fittings in the UK. 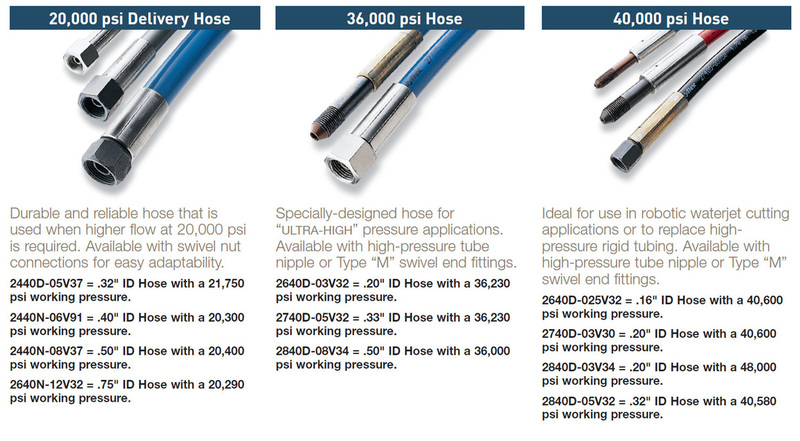 Parker Polyflex is the worldwide market leader in producing UHP thermoplastic hose and fittings. Every hose assembly is pressure checked before it leaves our Hose Assembly Manufacturing facility that is based in the West Midlands.